Riverside council members voted unanimously Feb. 24 to build a new main public library where the downtown bus terminal currently stands. After months of deliberation over where to relocate the Riverside Public Library, currently situated at Mission Inn Avenue, a decision has been reached. The other two contenders for site relocation were the Mission Inn Avenue and Chestnut site and the Park and University Avenue site. Although multiple site options were discussed there was no debate on the fact that the library needs to be relocated rather than renovated. “You cannot do a 21st century technologically sound library in the existing site,” said John Russo, Riverside city manager. Tonya Kennon, the director of the Riverside Public Library, initially proposed the relocation of the library. “It means great things for the future of library services in Riverside,” Kennon said. Kennon also mentioned the benefits of having the library at the bus station site. 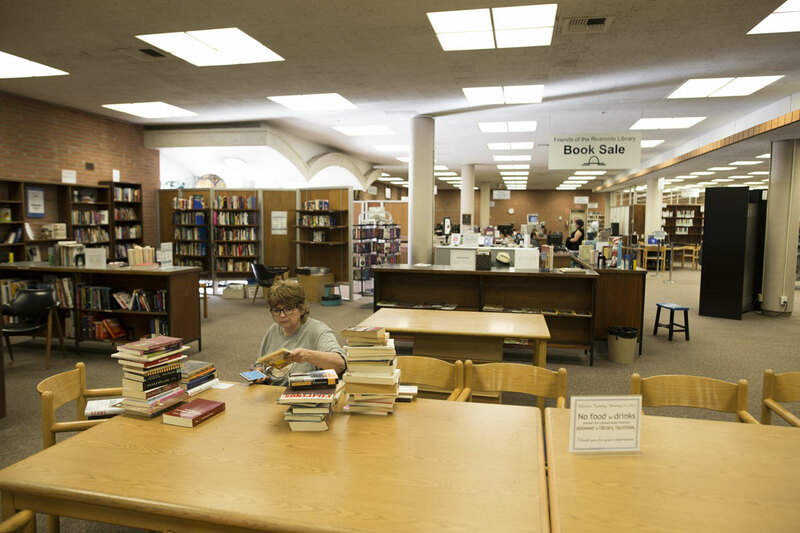 The relocation of the library will also offer more viable options for improvement. “(It) allows the planning of flexible, functional spaces that can adapt with changes in library service, customer use of the space and shifts in technology,” Kennon said. Russo said he is also passionate about the relocation, as the new library will accommodate the younger generation and future of Riverside. Kennon also discussed some of the new facilities to be expected. “The library will provide all the services customers are accustomed to while being able to easily transition to accommodate demands for new services, without the need for an interior remodel, thereby saving precious budget dollars,” Kennon said. Some of the new services could possibly include makerspaces, which are do-it-yourself spaces where people can gather to create and learn with amenities like 3-D printers. Russo said the current library will not be used for commercial purposes. As for the location on Mission Inn Avenue, the council is currently discussing whether it will be utilized to develop a children’s science museum.